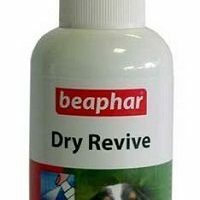 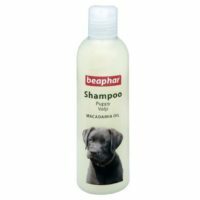 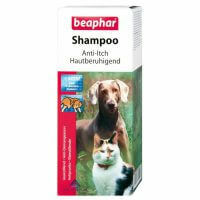 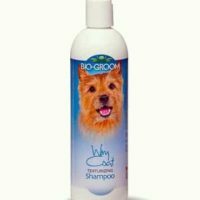 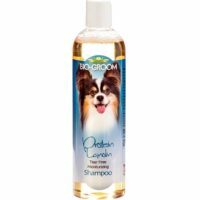 This premium shampoo has been manufactured by renowned petcare firm Biogroom and then been imported to India. 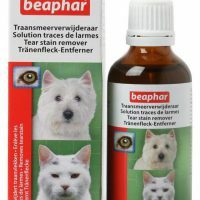 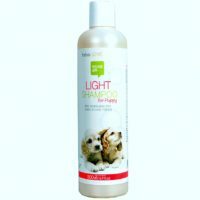 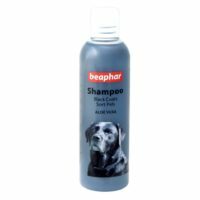 This shampoo is specially formulated for black and other dark color coated dogs of all breeds and age above 2 months. 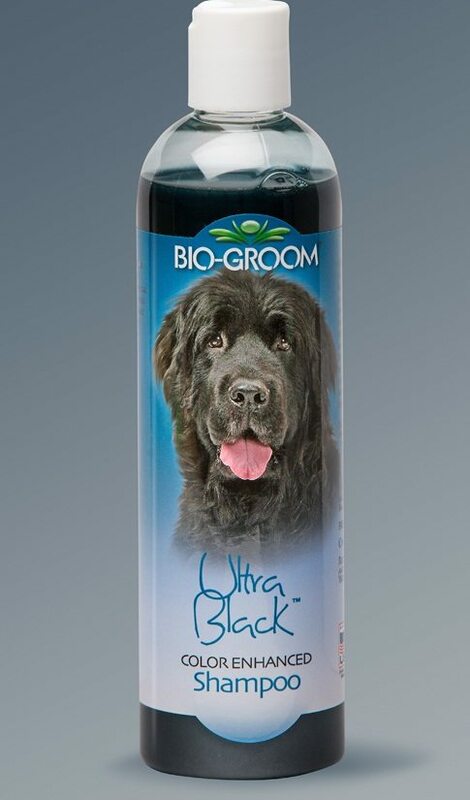 1)Pearl-scent brighteners for enhanced black,blue and other dark shades. 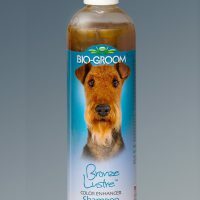 2)Mild coconut oil based with neutral pH,add sheen and glaze to the coat. 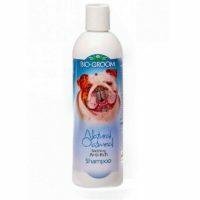 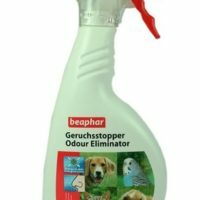 3)Leave behind a sweet odour and nourishes coat deep till the roots. 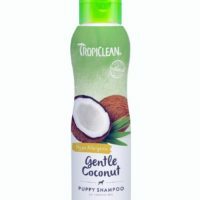 IngredientsPurified water, cleansers derived from regrowable and 100% biodegradable sources of Coconut Oil, Sodium Coco Sulfate, Disodium Cocoamphodiacetate, Cocoamidopropylamine Oxide, PEG-4 Rapeseedamide, Cetostearyl Alcohol, Vegetable Glycerine, Hydrolyzed Soy Protein, Panthenol (Vitamin B5), Floral Perfume, Citric Acid, Phenoxyethanol, Carbon Black, Blue 1, Red 33.